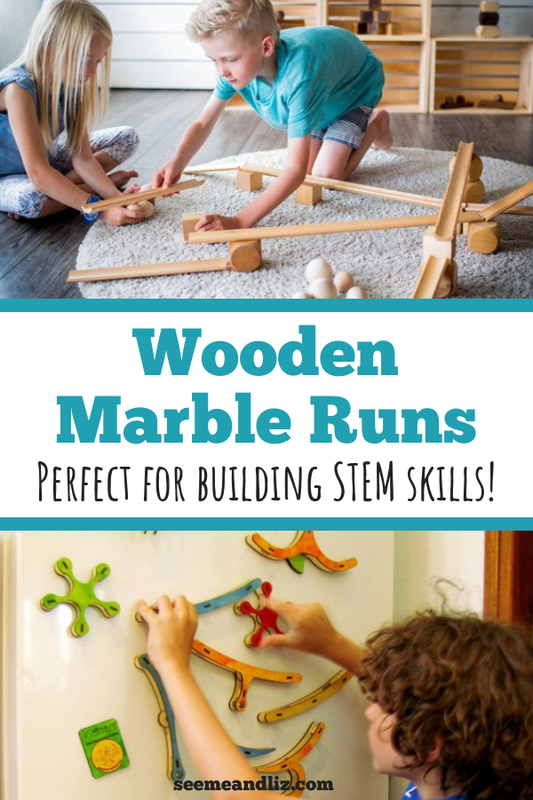 Wood Marble Run Sets – The Perfect Tech Free STEM Toy! 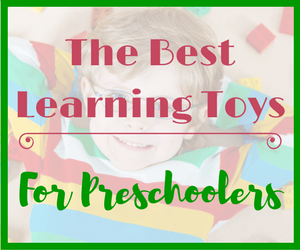 Seeme & Liz > Learning Toys (4 years and above) > Wood Marble Run Sets – The Perfect Tech Free STEM Toy! Wood marble run sets are a great alternative to plastic marble runs. The major drawback to plastic marble runs is that they often need to be put together following a set of instructions, with the exception of a few. Once assembled there is only one way to play with the marble run. Put the marble in at the top and watch it run down. Now, not all plastic marble runs are like this, but many are. Some allow for a bit of customization, but once all the pieces have been put together, they often stay that way and the child plays with the marble run the same way many times. Usually there are several different paths the marble can take, which is nice for children to practice their prediction skills. With most sets it’s also possible to race more than one marble and see which will come out first. We purchased the Techno Gears Marble Mania set for our children. I really wish I would have read the reviews on this one first. It says ages 8+, yet it took my husband and a friend of his over 3 hours to assemble. There is no way a child can assemble this one. Then the batteries died after about 10 minutes of use and the gears were stripped before the Christmas Break had even ended. It’s also much easier to take apart than put together since I found parts of this marble run all over the house. And unlike many other marble runs, this one has to be put together as per the instructions for it to work. If your budget allows, it may be better to spend a little bit of extra money and invest in a wooden set. A big advantage of a wooden marble run is that it can be configured in many different ways quite easily and it can also double as a block set. As a result there are many skills a child can work on while playing. Children can solve problems by trying to figure out how to arrange the tracks to allow for the marble to smoothly run from one track to the next. Talk about where the marble is or predict where it might go on it’s journey through the marble run. Children will need to take turns and also come up with solutions to problems together when playing with peers or siblings. Price is usually the biggest drawback of a wooden set as they can easily cost over $100. But, I will show you 5 great marble runs that are under $100. Another issue is that the tracks may not match up properly when they are made of wood. But there are many ways to overcome this. Wooden sets are also typically not as stable as plastic ones as they can be rearranged quite easily. Therefore, I wouldn’t recommend a wood set to a child under the age of 4 as frustration will quickly set in. As you can see, marble runs are great from a learning and child development perspective. So let’s take a look at the 5 wood marble runs that won’t cost you and arm and a leg. 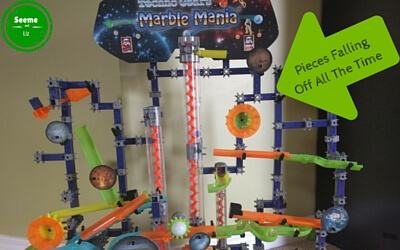 If you are looking for something compact, take a look at this marble run. It comes in either a 10 or 14 piece set. The pieces are nice and small and since they are magnetic they will stick to any metal surface. As each set is handmade there is a small chance that the tracks won’t all be identical. There are many different varieties of the Quadrilla marble runs with the lowest price point being between $30 and $40. These sets can be combined with one another and can be configured in many different ways. These blocks are all made in the US which is always a bonus as most toys are made in China. This is a high quality set which can be passed down for generations! This set comes with 30 interchangeable wooden blocks and 3 balls. The blocks feature tunnels, straightaways, curved pieces and more! Only child safe stains are used on these birch wood pieces. The Varis marble run is ideal for children ages 3+. This set is geared to older children as it’s not simply blocks of different shapes and sizes with tunnels and curves. The blocks in this set are all identical planks. Encourage your child to be patient as it will take a bit more skill to build a marble run with these planks. 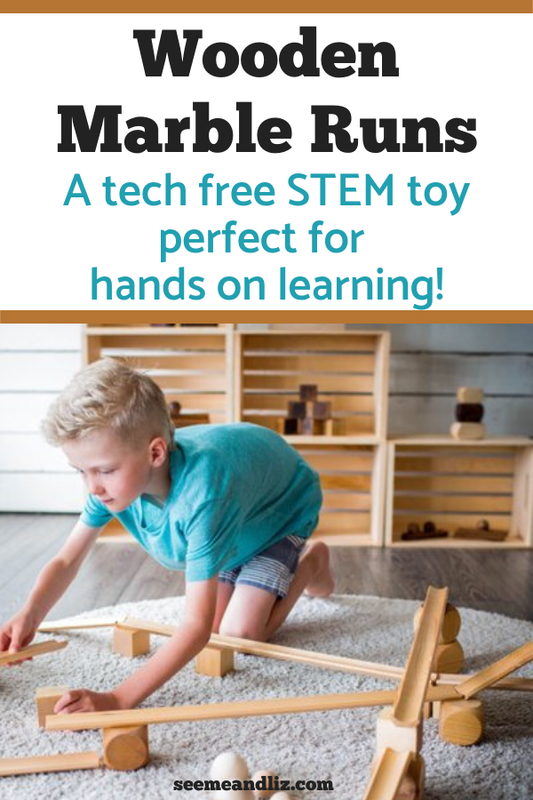 Since there are no connectors or blocks with holes, your child can literally build hundreds of different marble run configurations. My kids got this set for Christmas the year after the marble mania disaster. They would have been around 7 and 9 at the time. You will definitely want a flat surface to build as the planks are very light and easily fall over. The set comes with a step by step guide that gives examples of how to build a few different runs. My kids love following the guide as well as coming up with their own ideas! The “marbles” in this set are not standard. They are small balls similar in size to a golf ball (but hollow and light weight). For one of a kind, hand made wooden marble runs take a look at these! These wood marble run sets are a fun, tech free, hands on way for children to practice STEM skills in a playful way! And a set like one of these would make a great gift idea for an inquisitive child. I was not even aware that there were marble run sets. I wish I knew about these when my kids were younger. 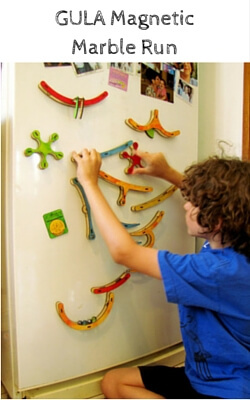 They look awesome, I love the fact that you can change them up so that it is different every time and it really gets children to think creatively and interact with the toys.I love the magnetic one, because I really loves magnets, this one is easy to see how you can keep on changing things up and playing for hours at a time. 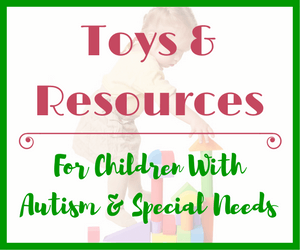 It is great for children to learn, build and create, excellent for hand eye coordination as well. The whole family can have fun together, building all kinds of things with the KEVA contraptions plank set, it seems like the possibilities are endless. Wooden marble run sets have been around for years but it does seem like the plastic ones are all over the place. I love the wood sets because they are a bit more versatile than the plastic ones. And the KEVA plank set is great just for building cool structures and as an added bonus older children can try to make their own marble runs as the set comes with 2 balls! I have always loved marble run toys since I was a kid myself, but like you said, they’ve always had problems staying together since pieces of them seem to fall off all the time. I never knew that there were wooden marble run sets though until I read your article. I like that you included the benefits and advantages of this toy, such as helping with problem solving skills, social skills, cause and effect, and stronger hand and eye coordination. 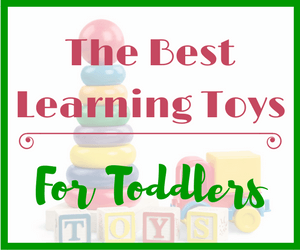 It never really occurred to me that so much learning can happen with a simple toy. My friend recently adopted a young child and I have been searching for the perfect gift. I think a marble run is a great idea! Wooden marble runs have been around for years. But they often cost more than the plastic ones which is a drawback for many people. I love how open ended most wooden marble runs are. So many of the pieces are blocks that can be built with, not just used as a marble run. 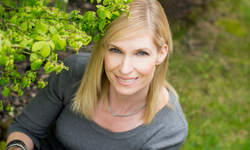 Great article Tanya! I agree that a wooden marble set is better than the plastic ones. I love the smell of wood toys too. Of course they cost more than plastic, but they are not harmful for our child health as plastic may be. My kids have a wooden marble run and love it. They have come up with some great creations with their marble run. Thanks Leo! Don’t get me wrong, there are some great plastic marble runs out there, but the majority aren’t all that good. I also love the smell of wooden toys, but unfortunately as you mentioned, they often cost quite a bit more than their plastic counterparts. This coming from a mom of a 5 year old boy, these marble sets are awesome! My son would especially benefit from the building block and marble set. 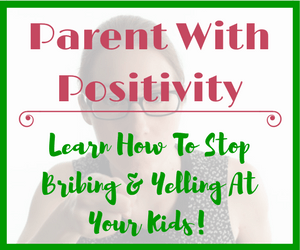 These teach children that there is a reaction for every action. You did a great job picking sets to group together as they are not all the same. Thanks Jessica! A wooden marble run can be used in so many different ways which in turn means that there are many learning opportunities such as cause and effect! My young children much prefer the wooden marble runs than the plastic ones as they last so much longer and don’t need any batteries really. They could easily spend a couple of hours playing with them which is great as there are not many toys could keep them entertained like a good marble run. They currently don’t have one as a few pieces have gone missing so I came online to look for a new one which could keep them occupied so my wife and I could relax a little, lol. I really like the look of the Hape Quadrilla marble run and I think my children would love it. Do you think it would be suitable for a 5 and 6 year old? The Hape Quadrialla sets should be appropriate for a 5 and 6 year old. The marbles are small so keep that in mind. If you feel that your kids will try to put the marbles in their mouths, then close supervision is probably necessary. These wooden Marble runs sound and look great. Some of these look like they would be quite fun for adults too. I think this will make an awesome Christmas gift for my nephews. I personally like the Keva Contraption Plank set and am planning on getting them that one! I have been trying to come up with a gift idea for them that is fun but they can also learn from (without sitting in front of a screen). Thanks to this article my search is over! My kids have the Keva Plank set and my husband and I enjoy building with them! Building with this set requires some patience as the planks get knocked over quickly. I would not recommend it for children under 6 for that reason alone. But other than that it’s a great set. And works for teaching children about patience and perseverance! I love these beautiful marble runs especially the KEVA plank one. I think I could also play with this and build my own marble run. It will help me to be more creative while at the same time having fun. Do you think this could be a good gift for a teenager with autism? My son has autism and I would like to buy this as a gift for his birthday. I think he would love to play with this. The plank set is great because the possibilities are endless. I think a marble run such as the Teva plank set would be a wonderful idea for a teen with autism. If you work on the marble run as a family it could really help with social skills and problem solving. You might also find this article interesting LEGO Therapy For Autism: Is It Just A Trend? Its great to see good old fashion toys, nowadays we are just swamped with electronic toys. I definitely will consider a wooden marble run for our young nephews. I think they will just love one and so will their mum if there are no batteries involved! The Hape Quadrilla looks like great fun! I agree Dianne! Go for a marble run that doesn’t require batteries! Looking back I wish we would have got one of the Hape Quadrilla sets for our kids! These marble run sets look great Tanya. I love that your site is filled with so many tech free toys! I find that all my kids want these days is something with a screen. I remember having a pretty basic wood marble run as a kid. The ones you have mentioned here look like so much fun. I am going to talk to my wife about getting one of these for our kids for Christmas this year! Thanks for your comment. 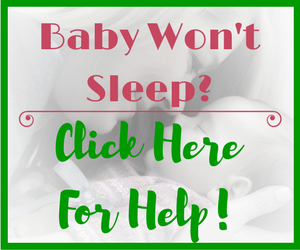 I would really appreciate you passing this information on to your friends with young children!